You can make more money and reach more people! 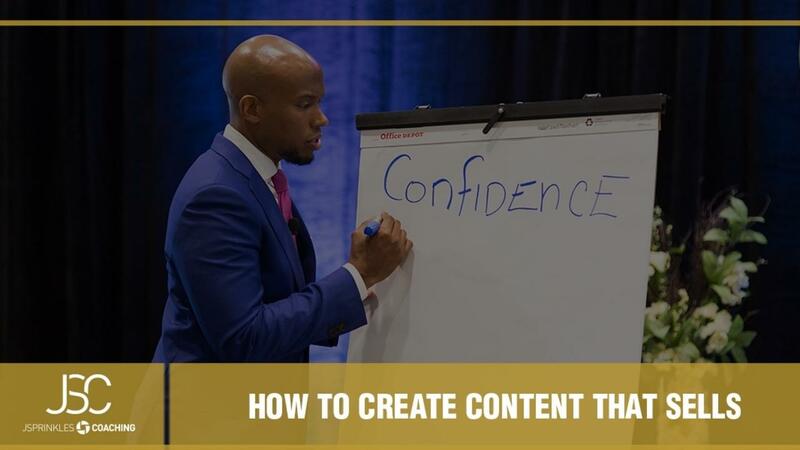 If you are busy in your business and you don’t have time to spend on writing, but need to build your following fast—this course was made for you. Content Curation Book – A quick, powerful read. Get secrets lists, websites, suggested forums for A+ content that gets attention. Content Curation Action Guide – Achieve 100% focus on what content your audience wants to buy and where to find it. Content Curation Cheat Sheet – The ultimate unfair advantage. Keep all your hottest leads in front of you. Track your progress. Dominate the game.